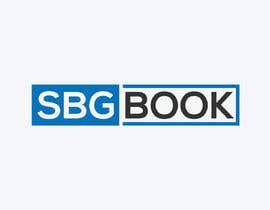 I have a gradebook website - [login to view URL] - which is part of a parent company SBGTools. 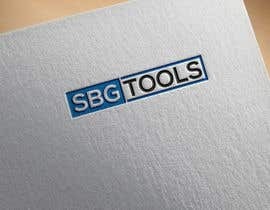 In addition to the website, SBGTools does educational consulting. 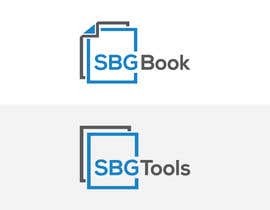 I&#039;m looking for a pair of logos for the two, which should be visually similar/related. 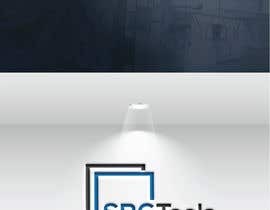 I don&#039;t necessarily have a color scheme in mind. 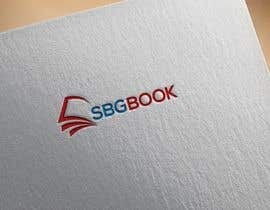 I&#039;ve included the current temporary logo that I&#039;ve been using, but don't take that as an indication that I'm necessarily looking for something similar. 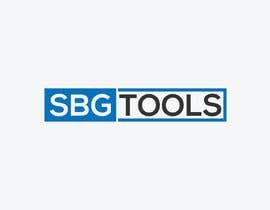 Submissions should be in SVG and png/jpg. 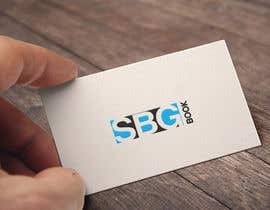 Contest is back on - please make sure that your work is original. 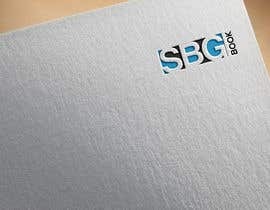 As usual, same logo types getting re-used just with different lettering or/and the "contractor" getting the view sample of "smart" backgrounds to decieve the originalness of the design. 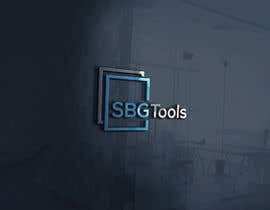 Dont get me wrong - some are good original designs! 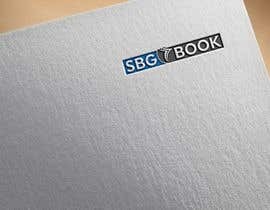 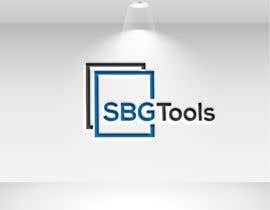 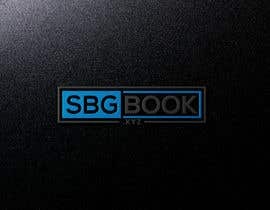 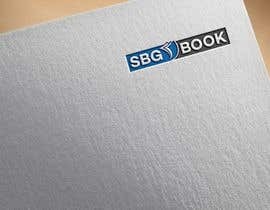 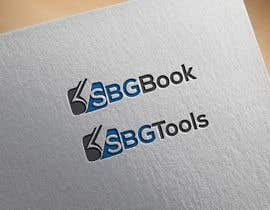 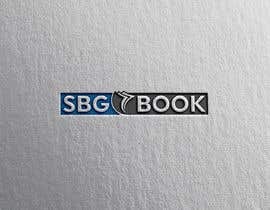 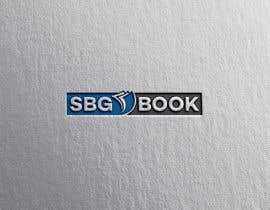 Looking for two logos here: SBGTools and SBGBook, which should be similar to each other.